Size of this preview: 455 × 599 pixels. Other resolutions: 182 × 240 pixels | 3,200 × 4,213 pixels. 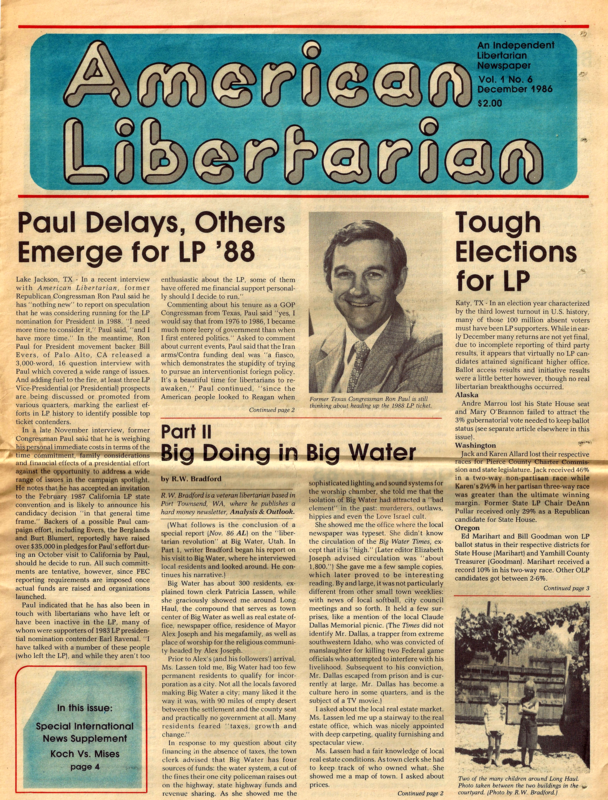 Front page of American Libertarian Volume 1 Number 6 for fair use illustrative purposes only.